I got lucky and managed to land my hands on the latest Too Faced palette, Sweet Peach. This is limited edition and it was quick to be out of stock on the Too Faced website, Sephora's website and in many local Sephoras in Singapore. As Singapore is constantly hot and humid, peachy tones that are suited for the summer seasons can be worn all year round. 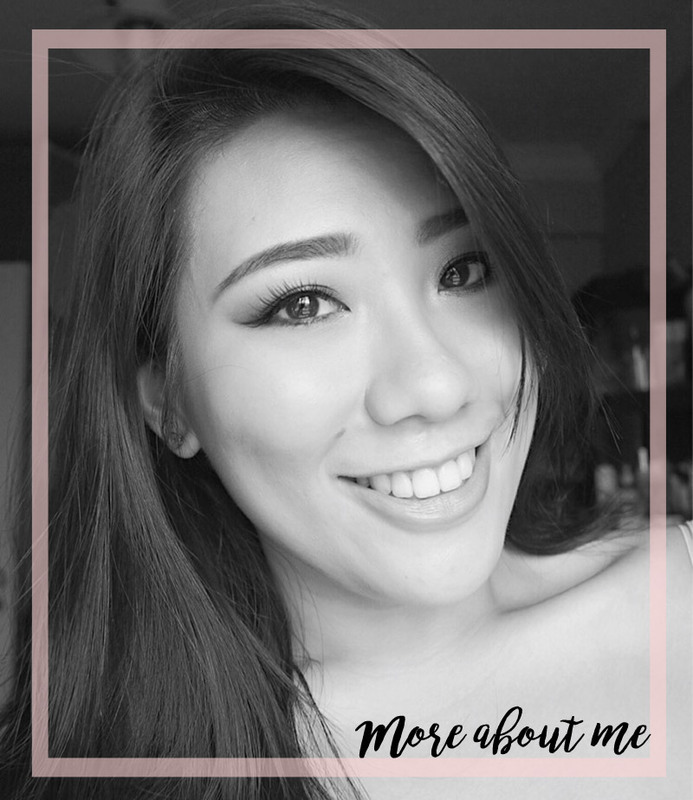 In fact, warm tones are my favourite and are extremely complimentary to asian and olive skin tones. The Too Faced Sweet Peach palette contains 18 shades (0.95g each), all leaning towards the warmer side of the tonal family. There are 6 mattes and 12 shimmers. 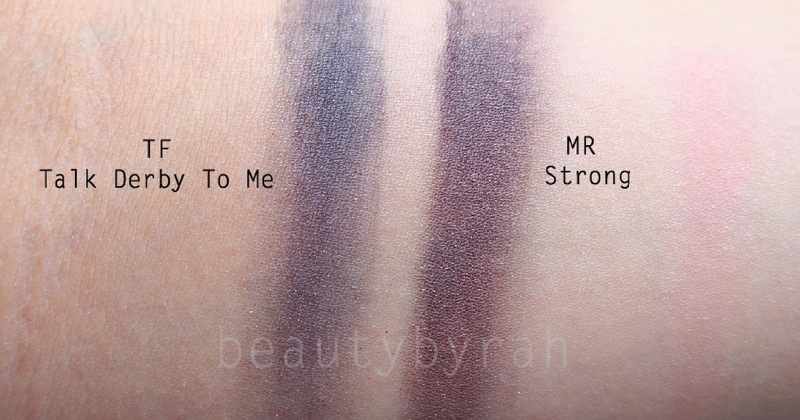 Upon first glance, I immediately noticed some similarities to another palette that I own - the Makeup Revolution New-trals VS Neutrals palette. 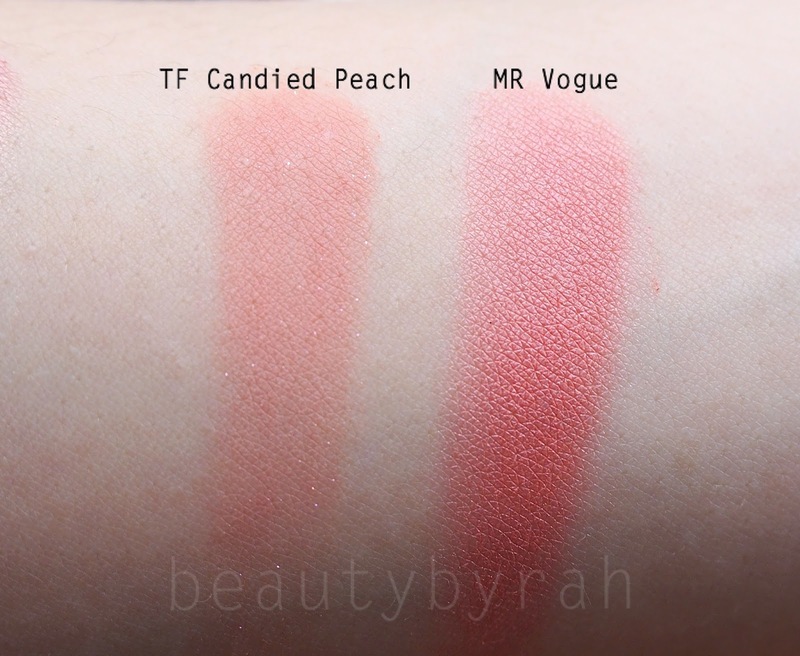 There are definitely some resemblances between these two palettes, especially the corals, peaches and dark purples. 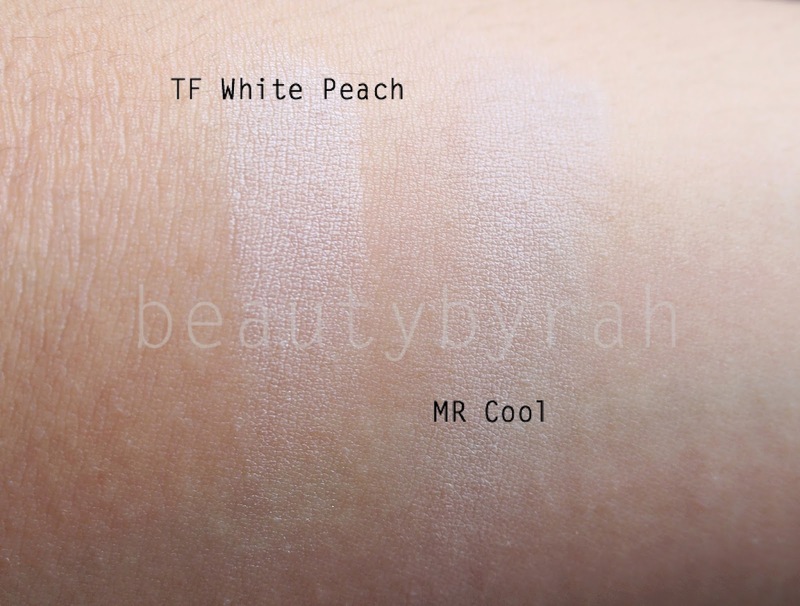 However, this isn't a shade-for-shade dupe! 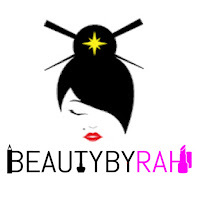 I threw my plastic sheet away the moment I got it so here is a picture from a fellow beauty blog to help ya! 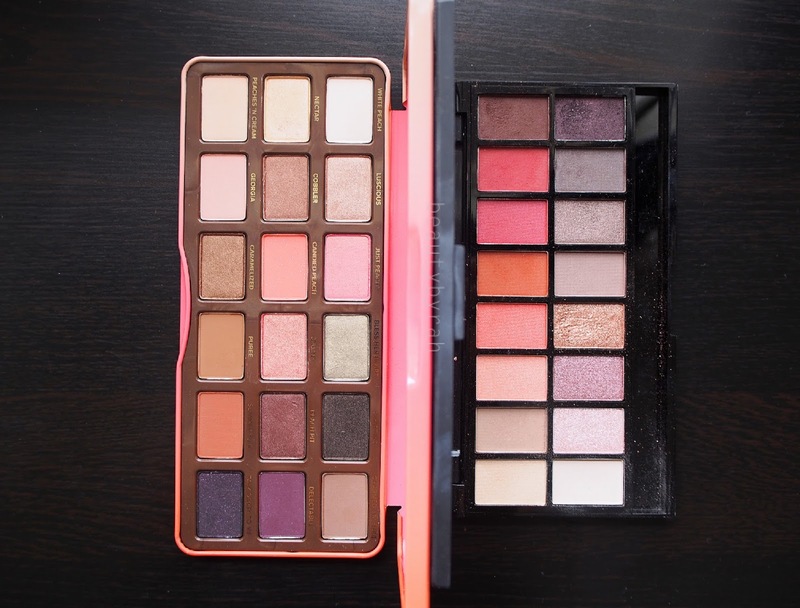 But I thought to share this with you as there are similarities and you can achieve a warm toned eyeshadow look using either of these palettes. 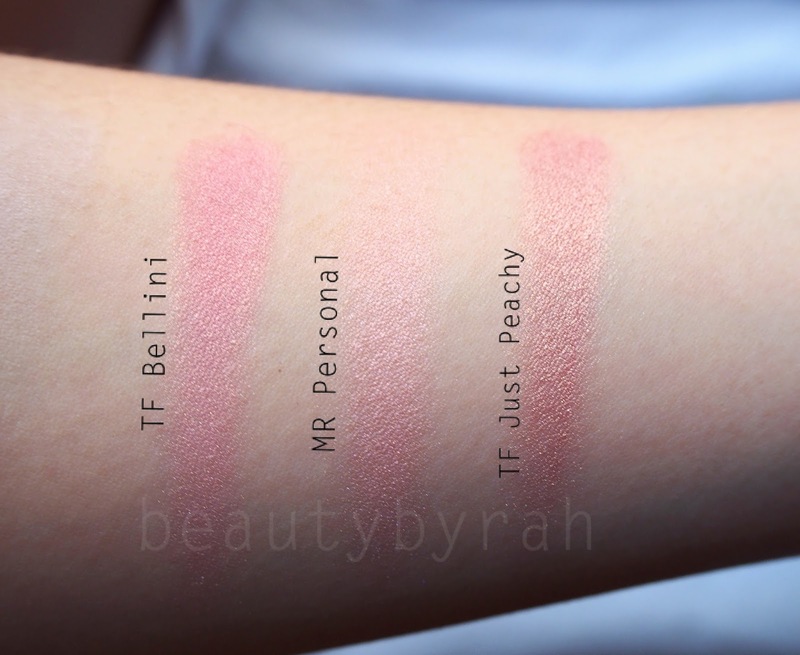 Here are some swatches for you! FYI, the Makeup Revolution has 16g of product and retails for £7 which you can check out here. 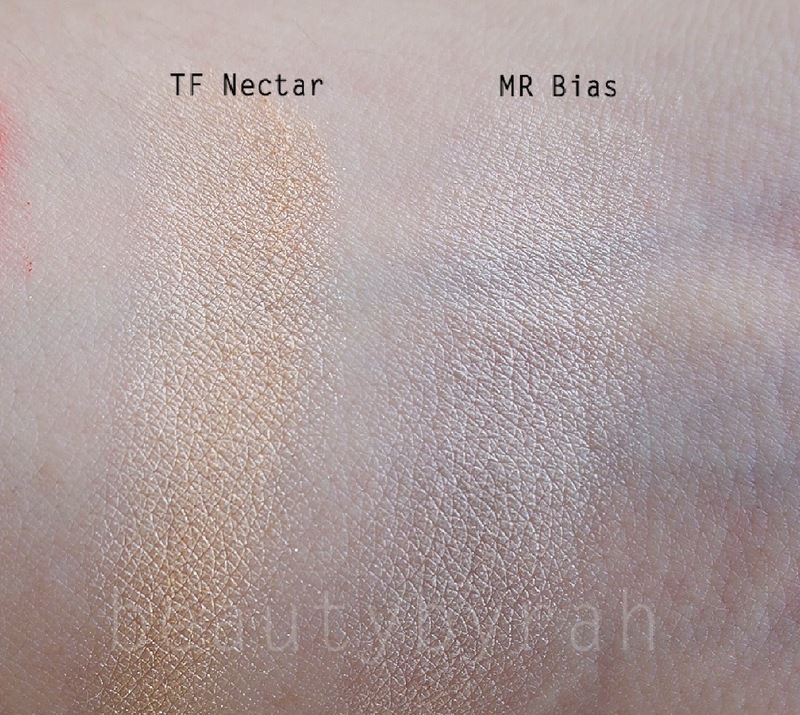 Hope these swatches were useful! 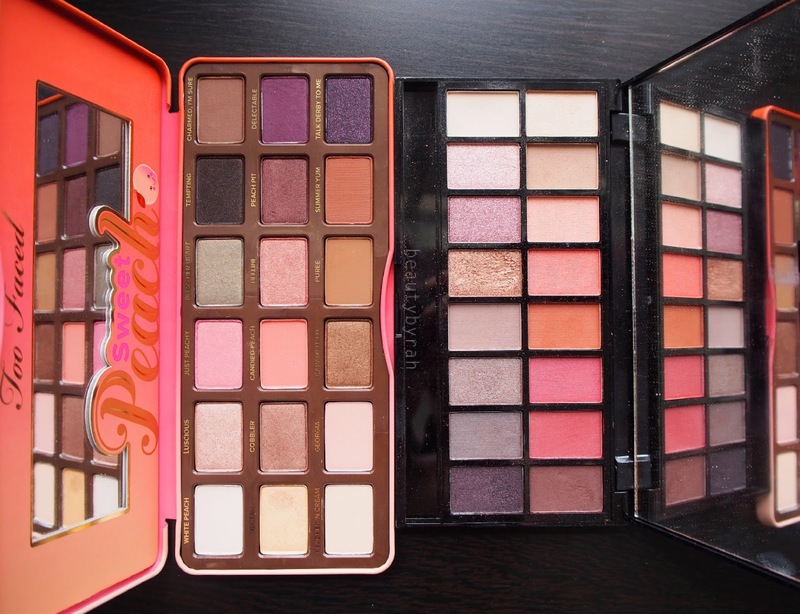 Both are beautiful palettes which offer warm, peachy shades. Pigmentation is superb for both as well. I highly recommend both!